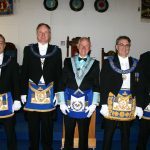 Eugene Cilliers was installed as the 142nd Worshipful Master of Worcester Lodge No. 1603, the second oldest Lodge in the Western Division (after British Lodge No. 334). After the call-off the brethren were treated by the ladies to tasty snacks including the renowned “koeksister”, a sweet pastry. 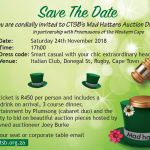 The festive board, a quentessential country Lodge affair, was attended by wives and partners. Jim Duggan, the Past District Grand Master, sang the Master’s Song aided volubly in the chorus by the brethren. 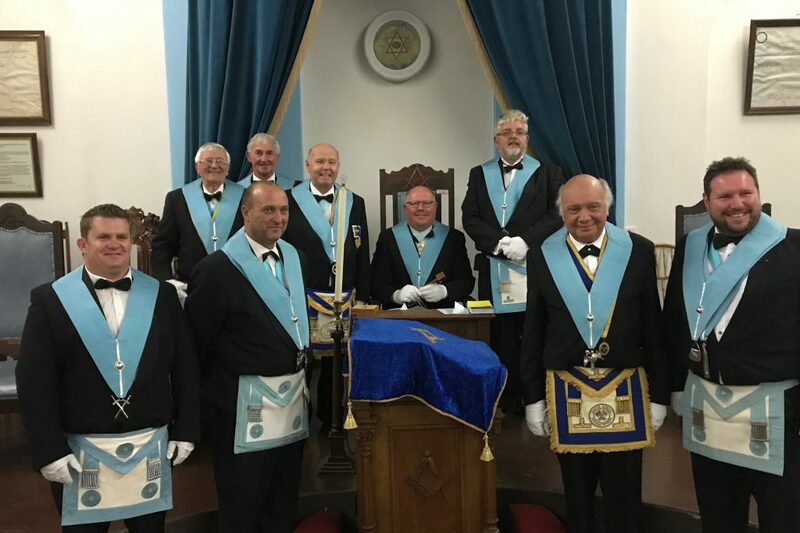 In replying to the Toast to the Ladies, the Worshipful Master’s wife Maryna made the point that the ladies were there not because they were told to come, but because they wanted to be there. Eugene Cilliers seated in the Master’s Chair is flanked by his officers, in front from L to R Wessel Swart, J “Hansie” Beyers, Daan Nel and Gerdi Ruitenbach. L to R at rear is Dave Lock, G deV. “Vossie” Rabie, Andrew Hall and Hennie Meiring, the outgoing Master. Out of the picture is H-D “Dieter” Klapproth who was recovering from a spell in hospital. 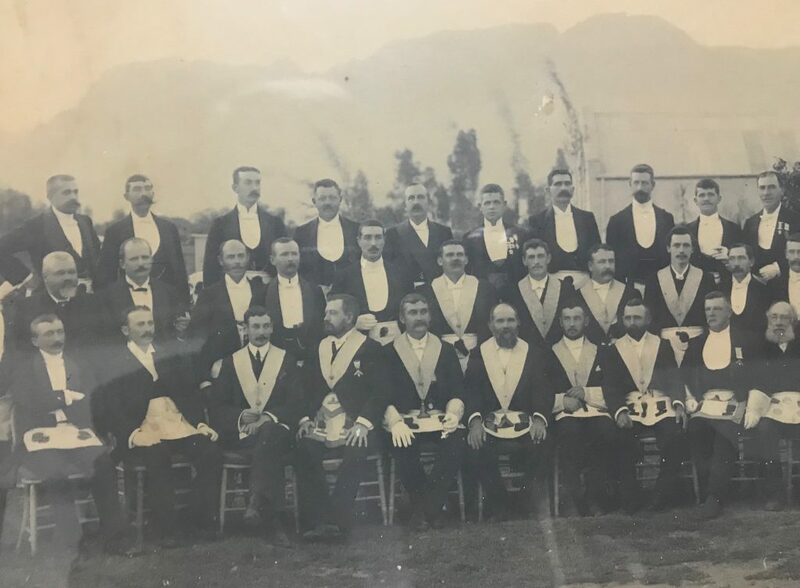 This outdoor picture with a lovely mountain backdrop was taken after the Installation Meeting in 1903, when Worshipful Brother Griffiths (seated 6th from left) was installed into the Chair.